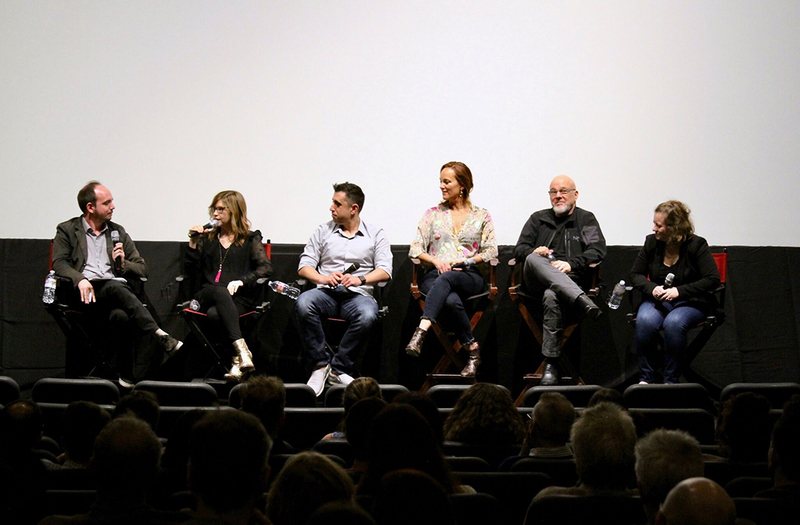 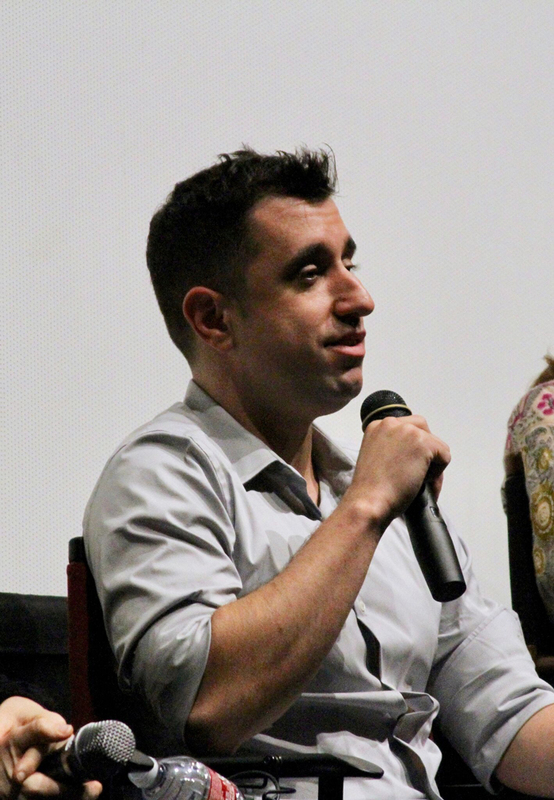 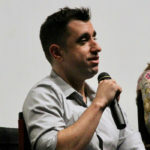 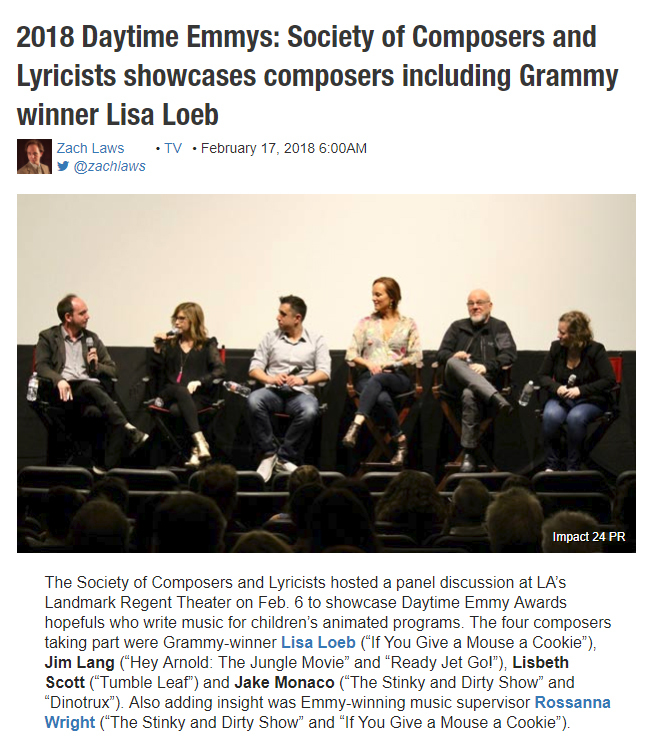 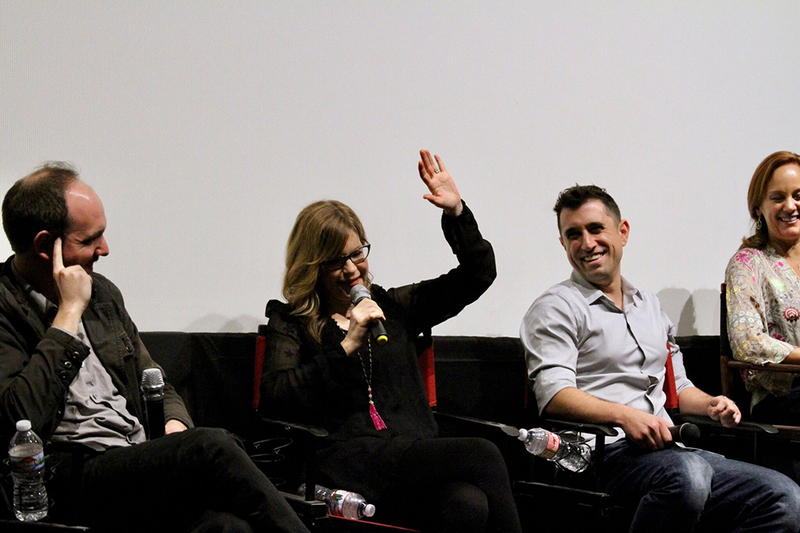 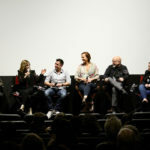 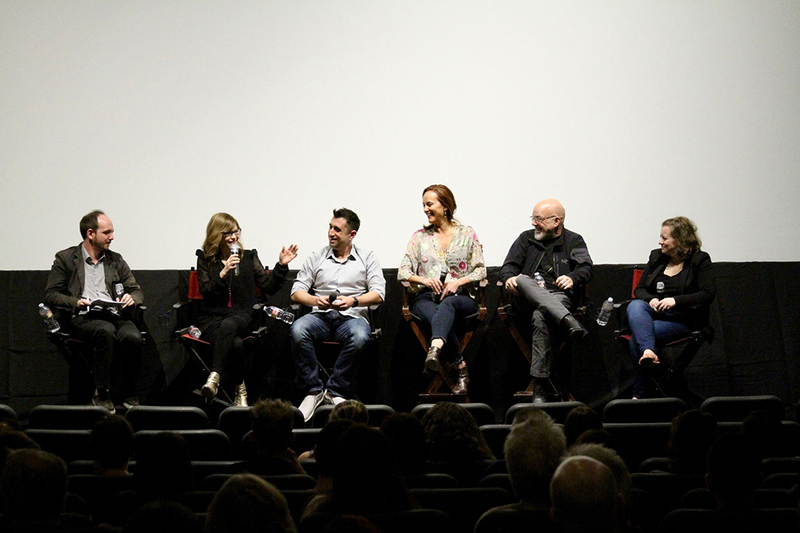 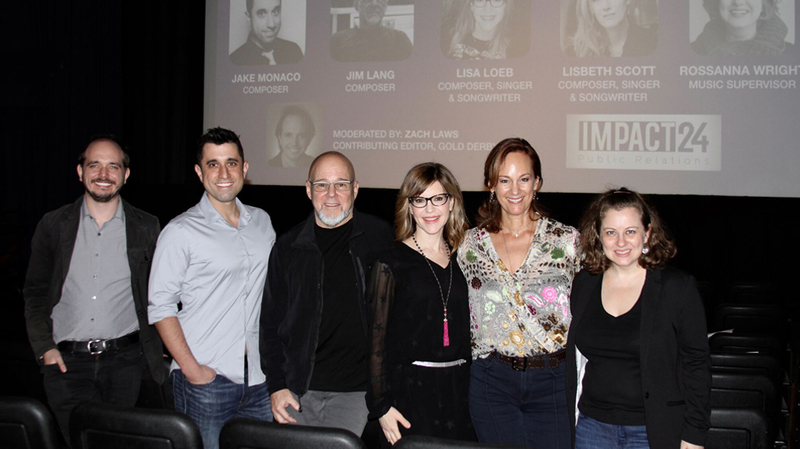 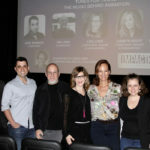 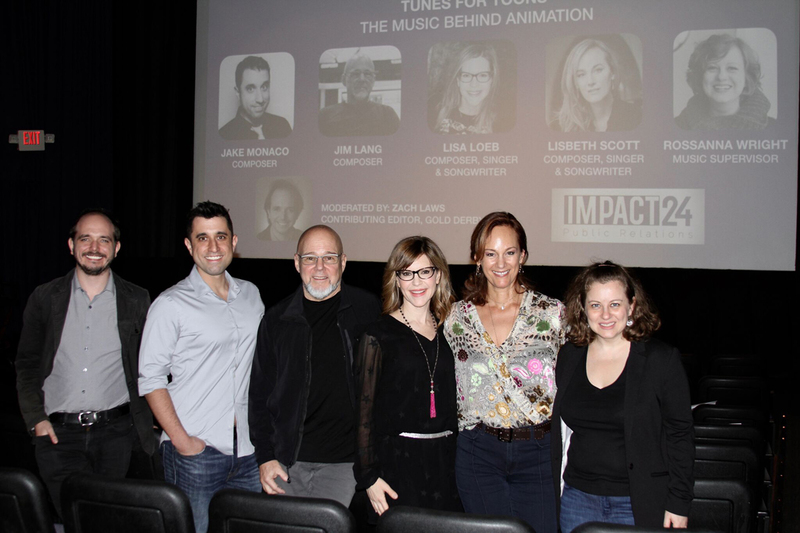 The Society of Composers and Lyricists hosted a panel discussion at LA’s Landmark Regent Theater on Feb. 6 to showcase Daytime Emmy Awards hopefuls who write music for children’s animated programs. 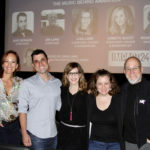 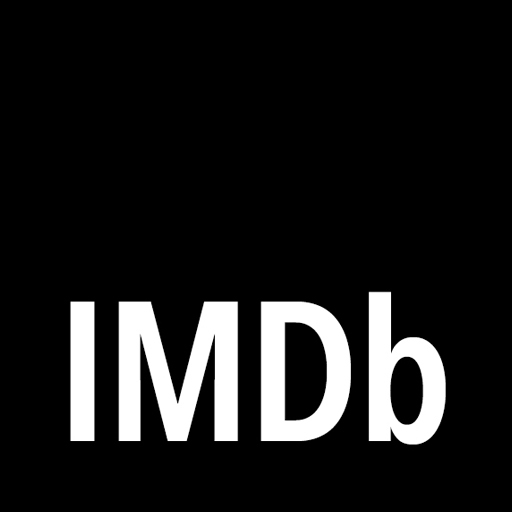 The four composers taking part were Grammy-winner Lisa Loeb (“If You Give a Mouse a Cookie”), Jim Lang (“Hey Arnold: The Jungle Movie” and “Ready Jet Go!”), Lisbeth Scott (“Tumble Leaf”) and Jake Monaco (“The Stinky and Dirty Show” and “Dinotrux”). 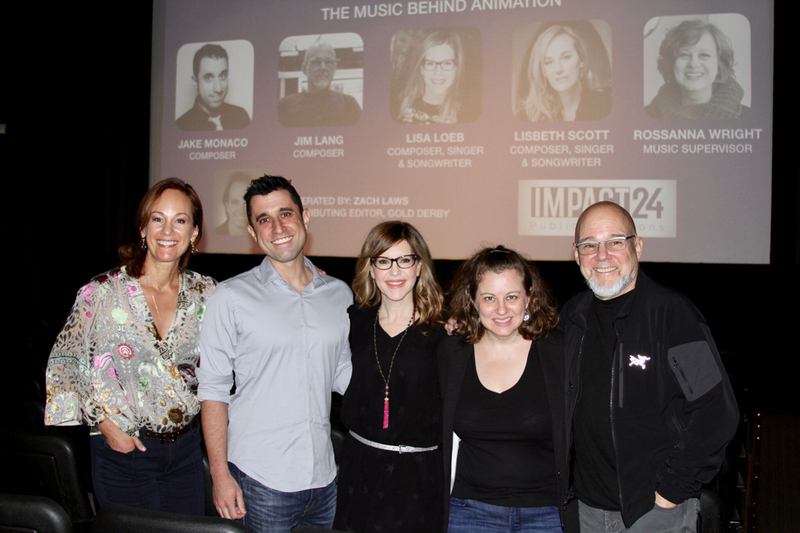 Also adding insight was Emmy-winning music supervisor Rossanna Wright (“The Stinky and Dirty Show” and “If You Give a Mouse a Cookie”).